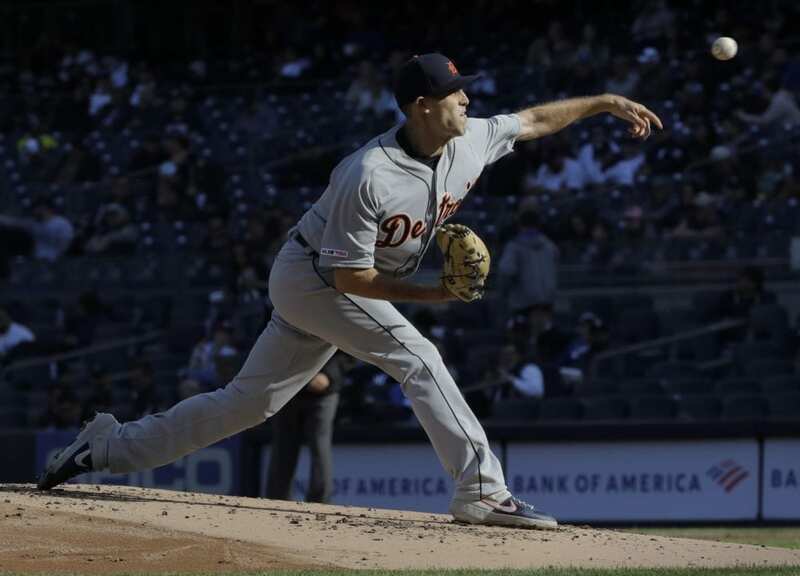 NEW YORK (AP) — Matthew Boyd junk-balled his way to a career-high 13 strikeouts, Gordon Beckham hit a tiebreaking solo homer in the eighth inning and the Detroit Tigers beat the hobbled New York Yankees 2-1 on Wednesday. 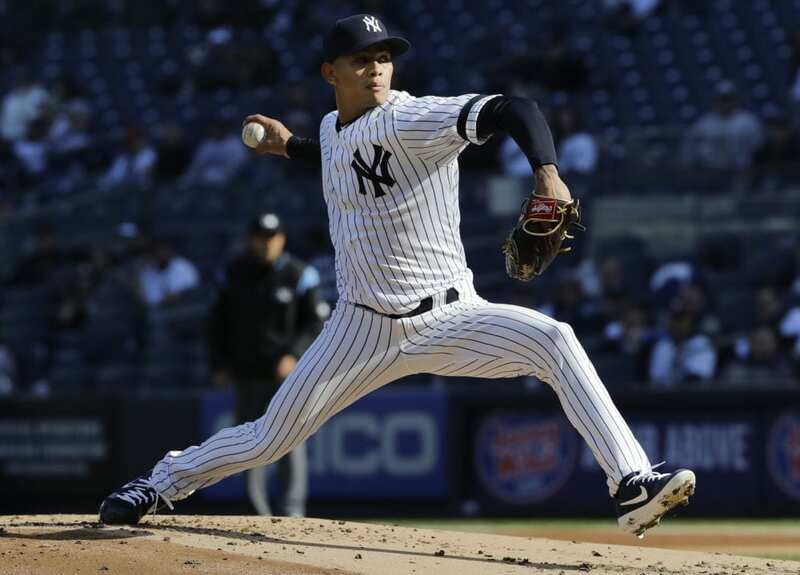 The Yankees struck out 18 times overall, a team record for a nine-inning game. A year after winning 100 games, New York has opened by dropping two of three to both the Baltimore Orioles and Tigers, teams that combined for 213 losses last season. New York already has 10 players on the injured list and may soon add another — shortstop Troy Tulowitzki was pulled with a strained left calf. Boyd (1-1) baffled the Yankees with an offspeed-heavy arsenal. He had hitters spinning with over his slider, getting 13 swinging strikes while throwing the pitch 41 times. Just 45 of his 98 pitches were fastballs. He walked three and allowed five hits in 6 1/3 innings. 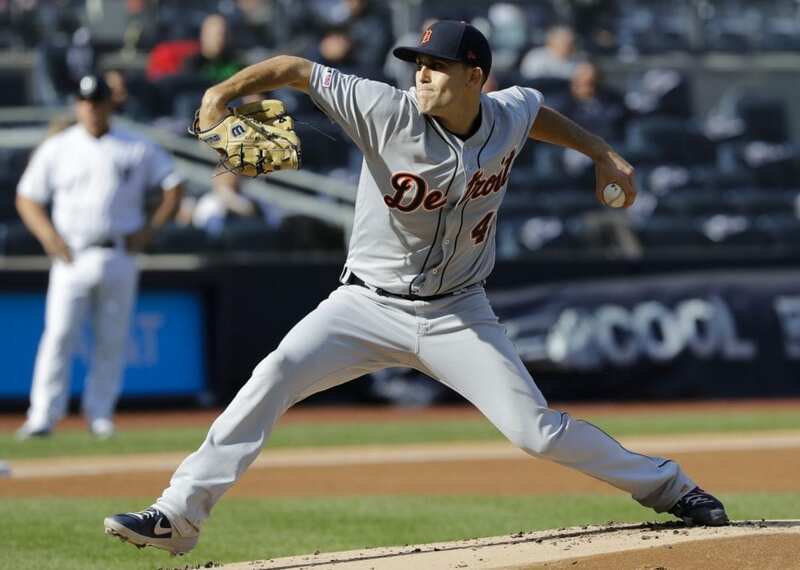 Boyd became the first Tigers pitcher to open the season with consecutive double-digit strikeout games since at least 1908. He punched out 10 in a 6-0 loss to Toronto last Friday. New York entered with a franchise record 47 strikeouts through its first five games. Tulowitzki left prior to the fourth inning, going to a hospital for further testing. The five-time All-Star fielded one routine grounder at short and popped up in his only at-bat, showing no obvious signs of injury. Gleyber Torres slid to shortstop and Tyler Wade entered at second to replace him. 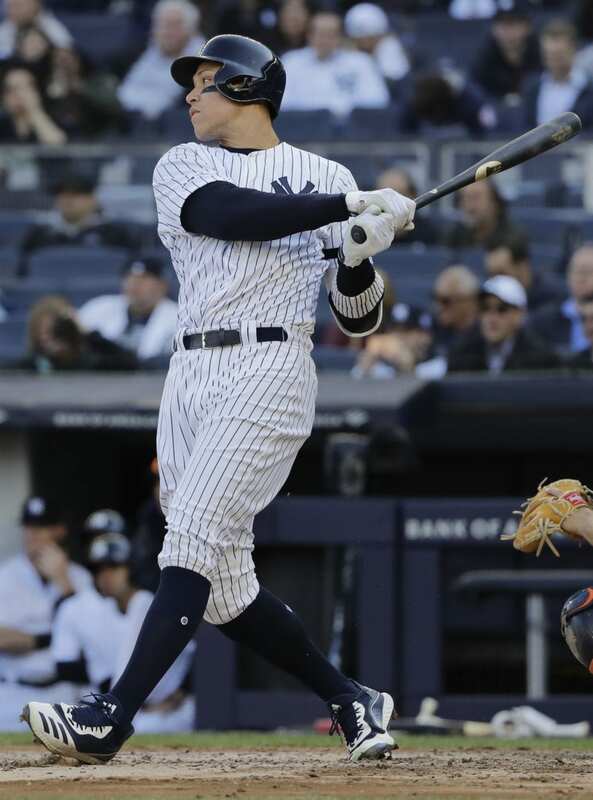 Signed during the offseason to fill in for injured Didi Gregorius, Tulowitzki is hitting .182 in five games. Jonathan Loaisiga allowed a run over four innings of one-hit ball in his 2019 debut for New York. The rookie right-hander was sharp early, ending the first inning by freezing two-time AL MVP Miguel Cabrera with a 98 mph fastball on the outside corner. The 24-year-old cruised through two more innings but began picking at the strike zone in the fourth. He walked three batters, many of his pitches missing by just inches, and allowed a sacrifice fly to Christin Stewart before striking out John Hicks to end the inning. Stewart narrowly beat the tag on a strong throw from right fielder Aaron Judge. Judge was called out after being struck by Torres’ hard grounder running between second and third base during the third inning. It’s the second time this season a baserunner was hit by a batted ball at Yankee Stadium — it happened to the Orioles in the first inning on opening day. 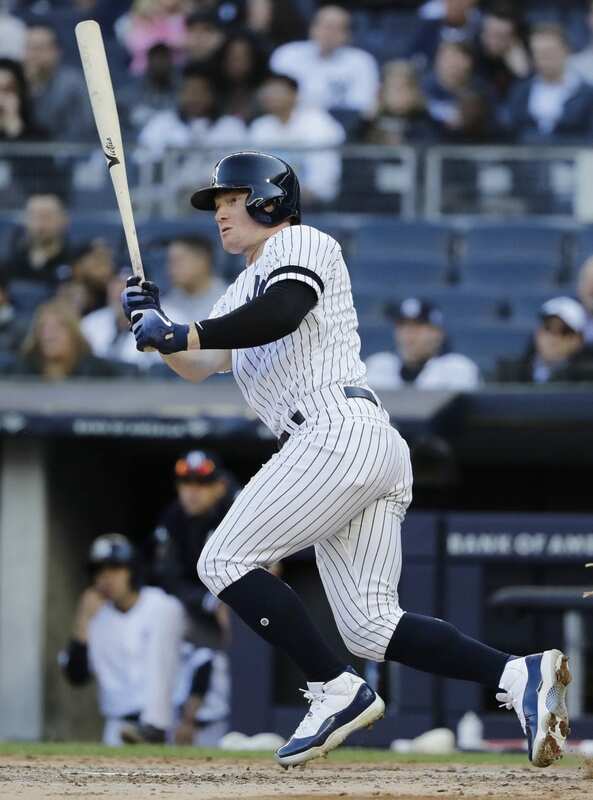 Yankees: Slugger Luke Voit wore extra padding on his left hand a day after being hit there by a pitch. X-rays were negative, and Voit said the bruising wouldn’t limit him. … LHP CC Sabathia was reinstated from the suspended list and moved to the 10-day injured list. Boone hops Sabathia will rejoin the rotation during a homestand beginning April 12. 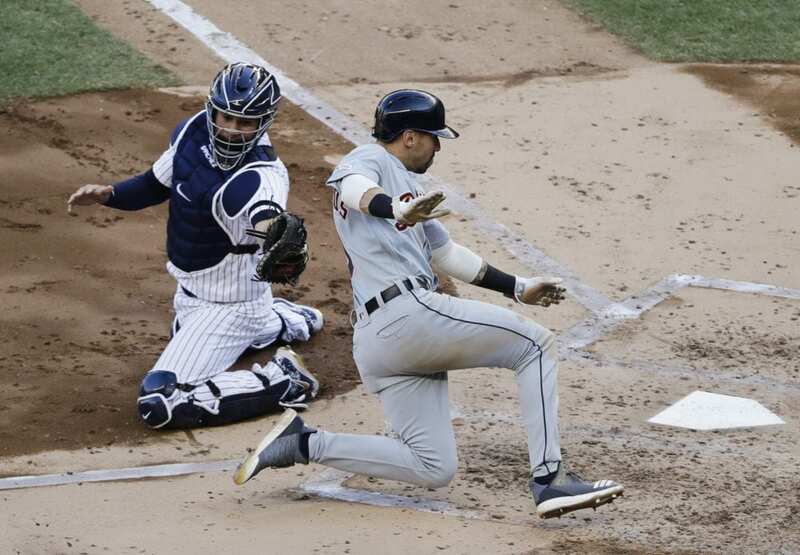 Be the first to comment on "Tigers’ Boyd Carves Up Yankees, Who Lose Tulo To Calf Strain"